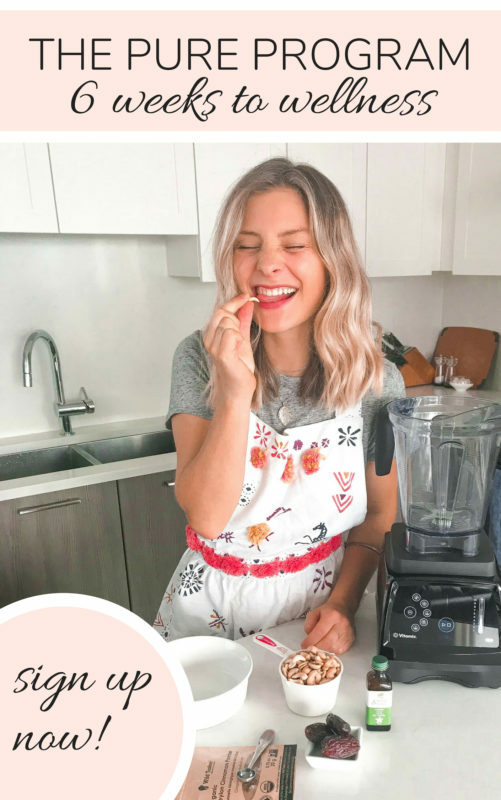 I’ve teamed up with my friends at Botanica to share my thoughts on mindful eating. For years, I spent my time eating meals quite carelessly. 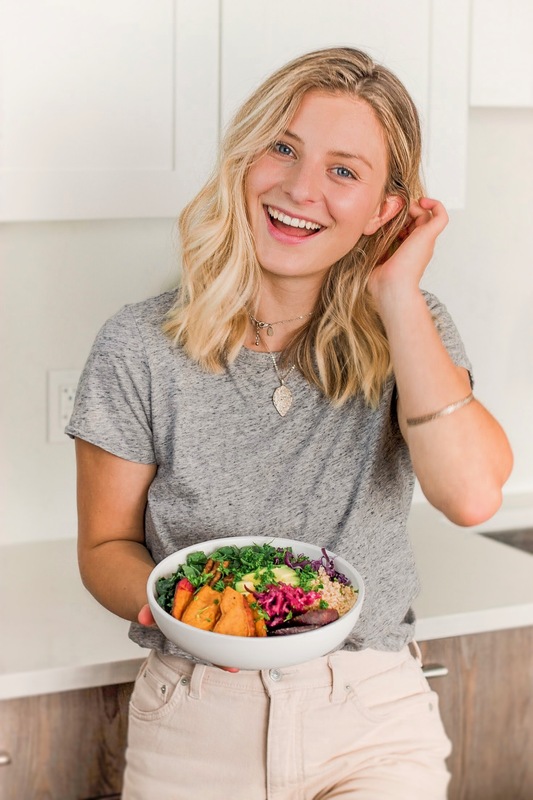 I never thought about chewing, ate a lot of meals carelessly in front of my computer or quickly at my desk without taking a lunch break, and definitely felt the repercussions from it – little did I know it, my health depended on eating mindfully! Mindful eating is a practice which drives us to pay attention to our food, our body and our minds. It means being aware of the food we feed ourselves, how we eat it, where it comes from and how it makes us feel. Did you know that how we eat can actually affect how we digest our food? So what does mindful eating have to do with digestion? How we eat our food determines how well we chew and digest our food, and in return how we absorb certain nutrients. Macronutrients like carbohydrates, fats and protein and micronutrients like vitamins, minerals and phytonutrients are only absorbed after they have been broken down by the digestive system, to then be utilized in the body for various functions such as repair, energy and growth. Let’s start with how we eat our food. I invite you to try eating your meals in a comfortable, low-stress environment. Maybe that means outside in the sunshine on a park bench instead of in front of your computer, maybe it looks like lighting a candle and eating at the dining table instead of in front of the TV, or maybe it’s eating your breakfast with a loved one instead of rushed in the car on the way to work. Focus on every bite, chew your food and send gratitude to each meal. 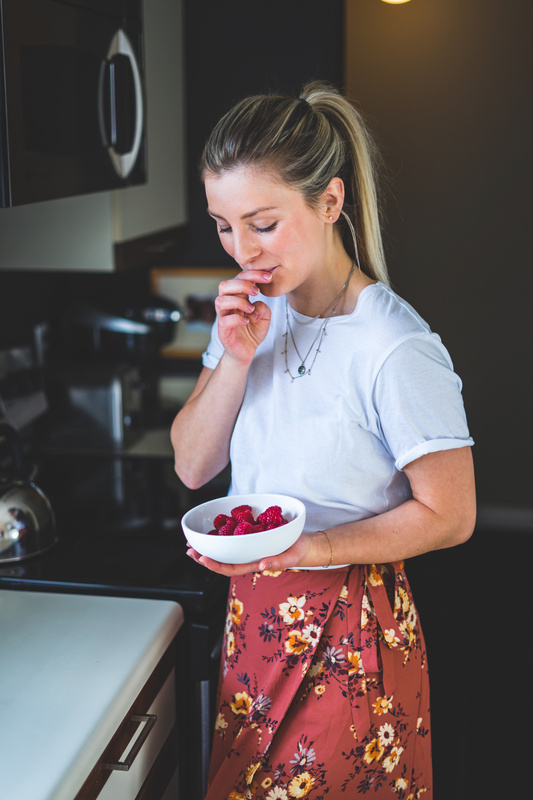 This will help us to appreciate and really take in each bite, flavour and texture of the food and will encourage mindfulness throughout your day. Eating mindfully means looking at what we are putting into our bodies. What food makes you feel good? What food gives you energy, makes your skin glow and digests nicely? I invite you to listen to your body next time you go to prepare a meal – what could make this meal a little bit better? Maybe it’s adding in a big handful of leafy greens at each meal, adding a pinch of cinnamon to your oatmeal or a squeeze of lemon to your water. Eat food that makes you feel good. Where does your food come from? Eating mindfully also means taking a look at and being aware of where our food comes from. I invite you to look at all of the different foods in your next meal – are they local? Have they been grown in another country? This week, challenge yourself to try buying 1 new food organic, visit your local farmers market or think about where certain foods were grown. A beautiful relationship is made once we begin to see how the food we nourish our bodies with is grown. Why we eat certain foods is often overlooked in our day to day lives. Once we begin to tap into a mindfulness practice, we can really see some patterns begin to shift. I invite you to take a moment to think before you reach for the fridge – are you really hungry? What is your body craving? Are you bored, stressed, angry? Challenge yourself to write down your food values this week in a journal. Why do you want to eat the way you do? Having a clear set of values will help you overcome substituting food for emotions and it will help you stand up for yourself in certain situations. You are your own advocate for yourself. Let’s start to talk about why we eat the way we do. Starting a mindfulness practice around food can be incredibly rewarding. I invite you to pick one mindfulness practice this week to help promote positive change in your life. 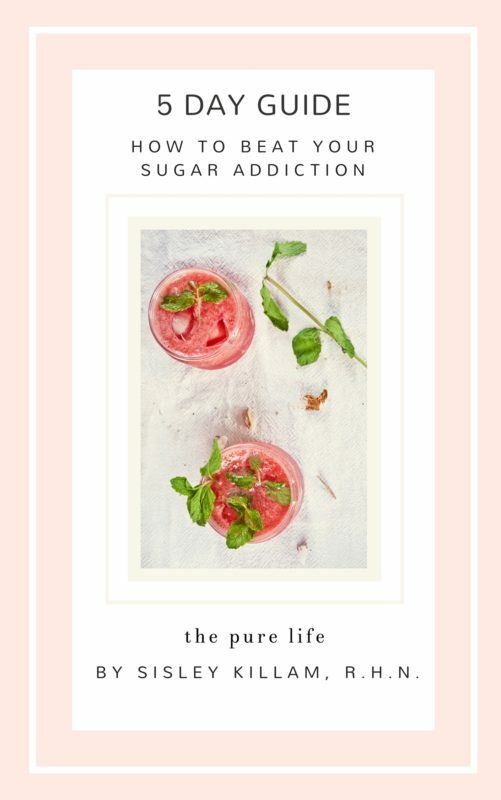 Share your ideas with #thepurelife and #mindfulnutrition on Instagram. Botanica is a local Canadian company which focuses on plant-forward nutrient-dense products. 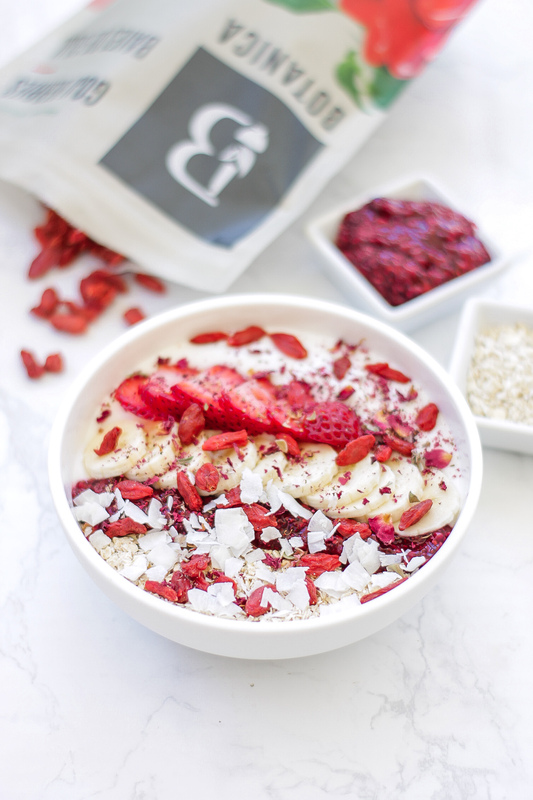 I love working with them because their values include sustainable growing practices, quality ingredients and putting health first My favourite products of theirs include their Golden Mylk Powder, Vanilla Protein Powder and Greens Powder. This post was sponsored by Botanica. All opinions are, as always, my own. Thank you for supporting companies that support The Pure Life.